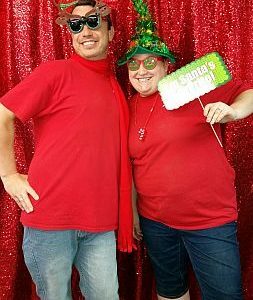 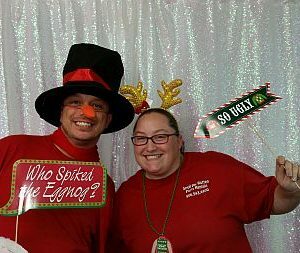 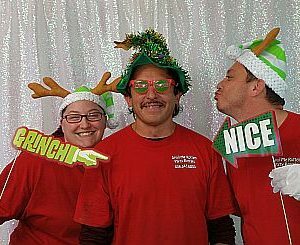 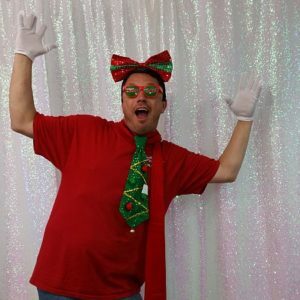 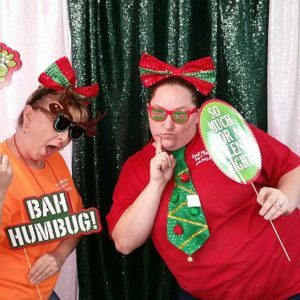 Don’t be a Grinch, Rent a selfie booth to celebrate the holidays! 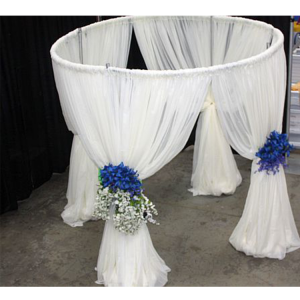 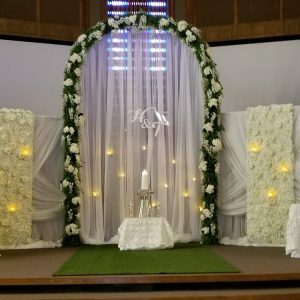 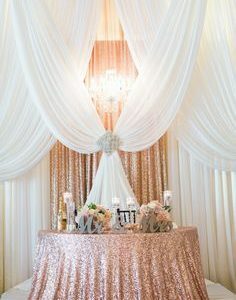 Add that extra glitz to your event…. 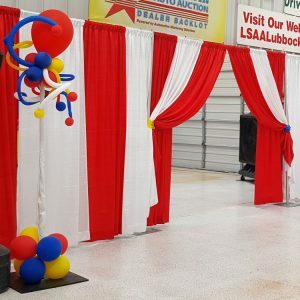 Also included are 2 wired selfie sticks, a box of props ranging from hats to sun glasses and more! 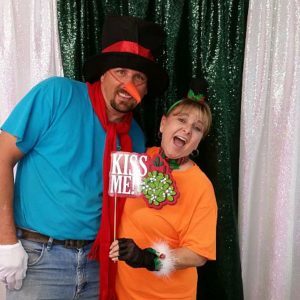 Selfie Booth Sign and Drapes to hang Backdrop.